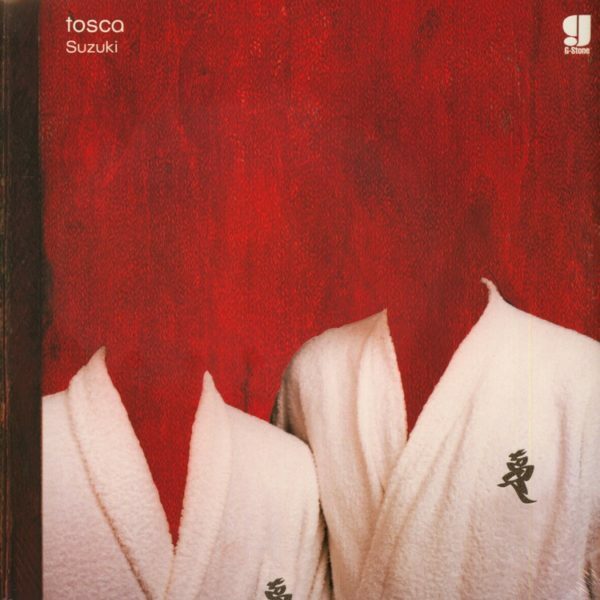 Tosca’s second album ‘Suzuki’ (Studio K7) takes a lighter, airier approach to the trip-hop terrain that Opera explored. The spare, shimmering title track’s delicate synth textures, minimal beats, mellow rhythms, and breathy vocal samples set the tone for more moody musical fairytales from Richard Dorfmeister, this time with Rupert Huber under the guise of Tosca. 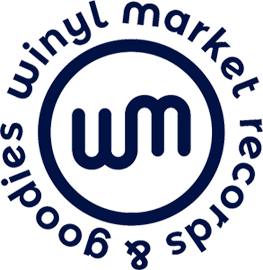 Suzuki is–like his releases with Kruder and Dorfmeister–a sublime work that manipulates emotions through sound.